Recommended for installation as an accent or trim piece, the daltile matte 6 in. x 6 in. 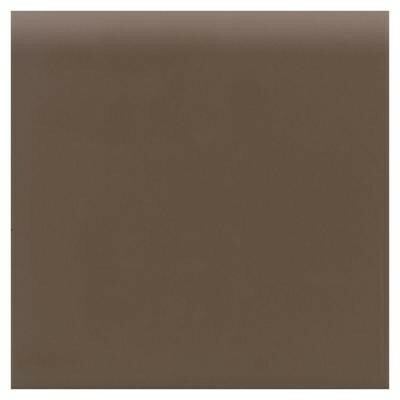 Artisan brown ceramic bullnose wall tile is a great way to add traditional style to your home. This glazed tile features a low polish and a color that coordinates with many decorating schemes. The product is designed for interior residential use. You can buy this product in our internet market. We will be glad if you make the right choice.